The Lauren Fendrick Foundation aims to grow the sport of beach volleyball through a grass roots effort. The Foundation seeks to support education in beach volleyball by connecting and engaging youth with professional athletes in the beach volleyball community through events, media, clinics and camps. With the assistance of current and former professional athletes, the LFF will help foster the development of mentorships at each level of the sport to promote guidance and support systems to foster growth of our sport throughout the country. We are enlisting good people and empowering them with ownership, autonomy and initiative. The Foundation is stronger as a family than as an individual. Humility is a core value of The Foundation, and begins with interpersonal communication and an environment in which no one has all the answers, and no one is too big to do the small things. The Foundation will conduct itself in a creative and professional manner that honors its core values. We seek to create opportunities to play where there is desire, but fewer opportunities. We seek to create a tradition of giving back by those athletes who have risen in the beach volleyball community. We seek to create continuity, lineage and legacy within the sport by creating opportunities for players to both connect with the sport’s rich history and to plant trees they’ll never see. We seek to draw upon the wisdom of current and former professionals to support the future generations of student athletes. We seek to provide current athletes with a platform to lead, share their wisdom, and balance their competitive goals with generosity and community service. 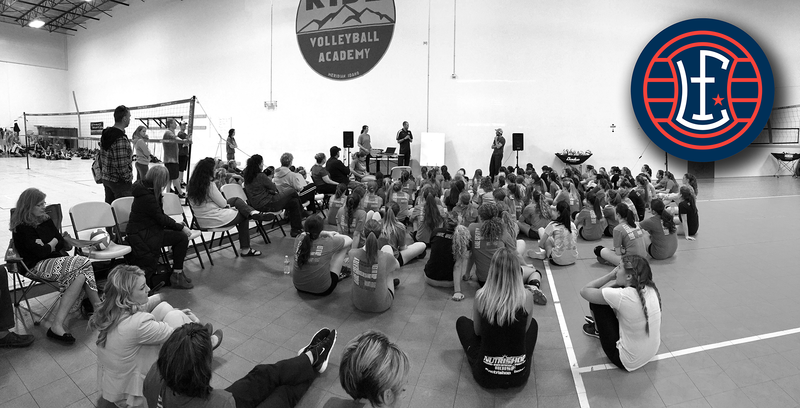 We seek to bridge the gap between youth, aspiring and accomplished players by holding events, enabling mentorships, and connecting the wide spectrum of beach volleyball players. We seek to use beach volleyball as a vessel for promoting wellness, nutrition, mindset skills and personal growth by tapping into a network of athletes, professionals and leaders. If we accomplish our stated goals the sport will grow and grow exponentially. We believe that Volleyball is on the cusp of becoming a break out sport, and we hope to be able to provide it the push it needs to do so. If you are interested in having the Foundation out to your Club, please contact TAP Sports Marketing & Management via email at, info@TAPfirm.com . You can support the Foundation by purchasing some of our logo gear, a Jolyn exclusive line swimsuit or by just donating here.